Updated Friday June 23, 2017 by Mason Youth Organization. In order to protect young athletes, the State of Ohio has passed a concussion law, commonly called the “Return to Play” law. This law, similar to laws enacted in most other states, imposes training, safety, and awareness requirements on youth sports organizations, like MYO, and its leagues, tournaments, coaches, referees, umpires, officials, and athletes and their families. Because of the significant health concern posed by the risk of concussions, and because of the Return to Play laws enacted by the State of Ohio, MYO is instituting the following expectations of its leagues, coaches, referees, umpires, officials, and athletes and their families. Training Requirements: All MYO Coaches and Umpires must complete concussion training certification by April 26, 2013. 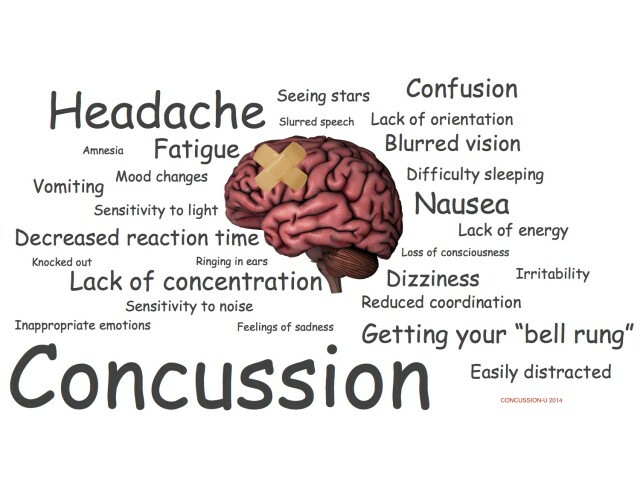 COACHES: All of MYO’s coaches need be compliant with the concussion training requirements of the Return to Play law. Documentation. Each coach must maintain certificate. Upon MYO’s request, coaches must be able to show evidence of compliance with the training requirement. UMPIRES: All umpires for MYO member league events and MYO sponsored events must also be able to demonstrate that they have complied with the training requirements of the Return to Play law. Documentation. Each umpires must maintain certificate. Upon MYO’s request, umpire must be able to show evidence of compliance with the training requirement. TRAINING: Coaches may choose training from either of the free training options listed below. MYO prefers the NFHS because it allows leagues to track coaches’ compliance and allows coaches to log in and print their certification should they require a new certificate. Coaches will also have access to show proff of certification to other sports they coach. The CDC training does not track. If you lose the copy of your certificate, you will need to retake the certifcation course. Either course takes between 20-30 minutes to complete. After completion please email the MYO training coordinator which certification you completed at [email protected] or [email protected] Click on the option in blue and you will be directly linked to the website. Click on the button that says, "please login to order." In the window that appears, click “register now”. This process will complete a login account for you. Please use "MYO" or “Mason Youth Organization" when asked about school district. When your registration is complete you may order the free concussion course offered along the left hand side of the page. Continue following prompts. Although it may look like you'll be charged for the course, there is no cost. Once you've completed “checkout” you will be able to take the free online course. Center for Disease Control (CDC)Please see the links below for additional information. This is a link to the NFHS free online course. This is the recommend chose of MYO f all coaches and umpires.